Choosing to install fake grass from Sydney in your home garden can be a pricey investment which means you need to be 100 percent sure when you go to buy it. While money is always an important factor it isn’t the sole thing that you should be considering when you are going through your decision making process. There are other factors that you need to consider to ensure that your purchase lasts for many years to come. 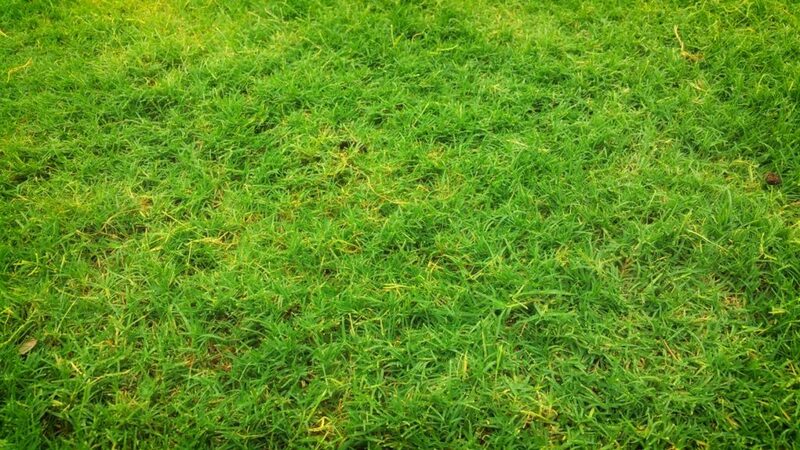 To help you with your investment we have several tips to help you when you are planning on buying fake grass in Sydney. A very important consideration that you need to make when you are buying fake grass in Sydney is how much traffic the area will be having. How often will it walked upon and who will be walking on it (be sure to account for your pets!). Without doing the proper research and not knowing the features of each model, you could make a purchase that isn’t designed for heavy usage. This will result in it being worn down a lot faster than you would have liked. If you do have pets and kids that like to play outside, it is recommended that you opt for a model that is more durable. Premium variants will usually account for high usage while also looking and feeling natural and soft. Understanding what goes into quality fake grass in Sydney will ensure that you are getting what you paid for. High quality products tend to be made from polyethylene, polypropylene, polyamide yarns or a combination of all of them. They should also be consistent in colour as well properly stitched tufts. If you want the highest of quality products you should also expect to pay more than a cheaper variant. Don’t let the higher price tag deter you though as you will be saving money in the long run as it will last longer and won’t require all of the maintenance and repair costs that a cheaper variant would. Before you make your purchase you should also ask for samples even if you are ordering online. To ensure that the product is right for you, you need to experience it first hand as to make sure that nothing gets overlooked. This is one of those products where you need to actually see it before you make a final decision. Pile height simply refers to the height of the blades of grass. Many people make the mistake of purchasing very long blades to give their lawns a lush environment. While this may work initially over time you will find that the blades will bend over causing your lawn to look flat. To return them to their original shape will require a lot of hard sweeping from your end. The optimal height for both looks and feel of the fake grass in Sydney is in the range of 30mm to 37mm. this height will give you natural looking lawn that is also sculpted. You will have to rake it every once and awhile but not on the same level as longer blades. In terms of fake grass in Sydney, density refers to the amount of blades per square meter. A higher density will be more durable but will also run up your costs. This is due to their being more blades that can take the load of foot traffic but those extra blades obviously cost additional. Depending on your supplier you should be able to negotiate with them to come to an agreement on the price as well as the density. Copyrights © 2018 adlsu.com. All rights reserved.